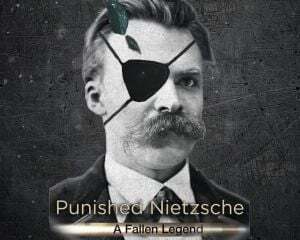 Community Blog by Punished Nietzsche // Rest in peace, you beautiful old man. You had the best cameos in the industry, and you will never be forgotten. Rest in peace, you beautiful old man. You had the best cameos in the industry, and you will never be forgotten.